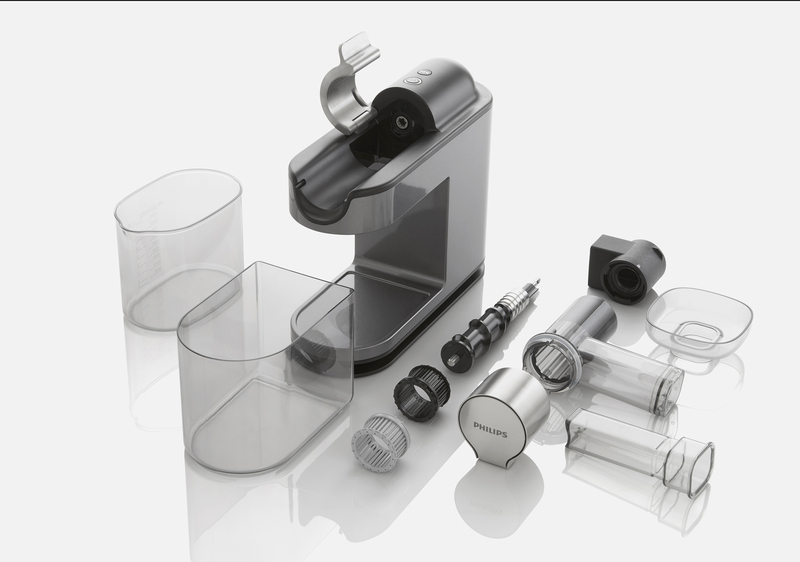 The design was driven by the idea to create the most compact easiest to clean masticating juicer on the market. 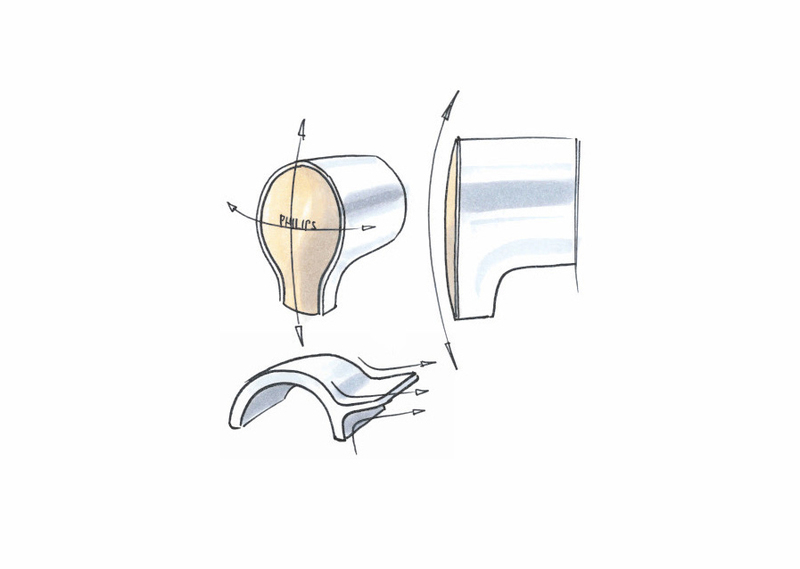 Its form language is mainly characterised through its architectural formlanguage and through the seamless build quality. 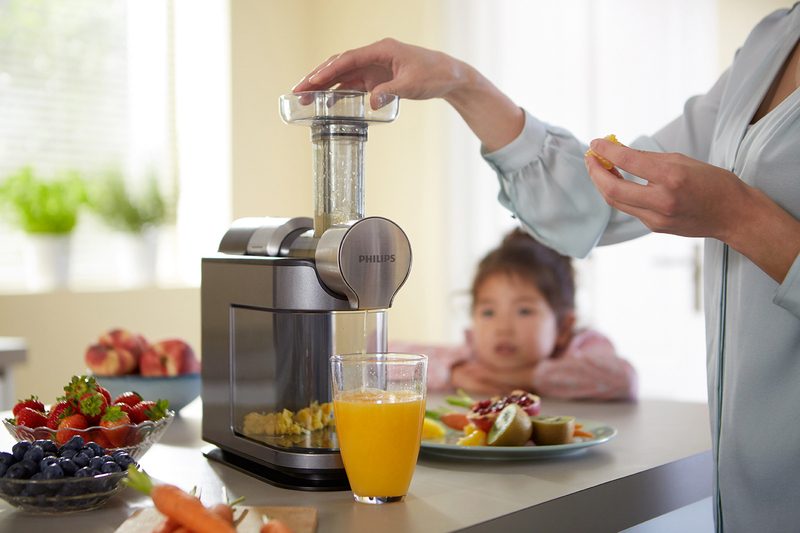 After juicing, all parts can be disassembled very easily and rinsed clean in less than 1 minute.